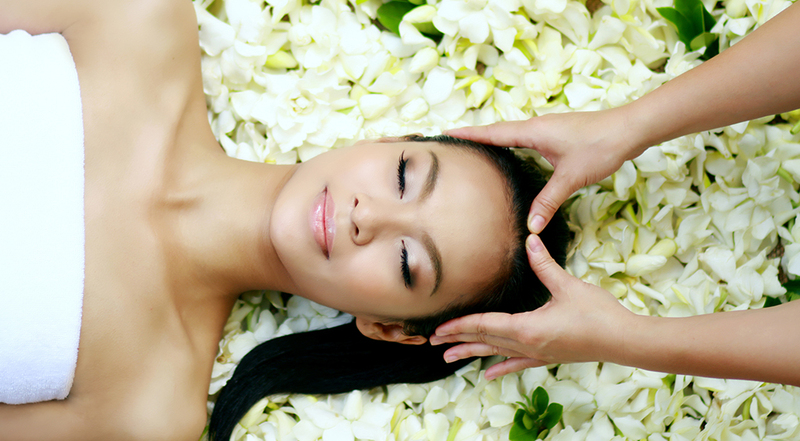 You will find a branch of one of the most celebrated day spas in Thailand. 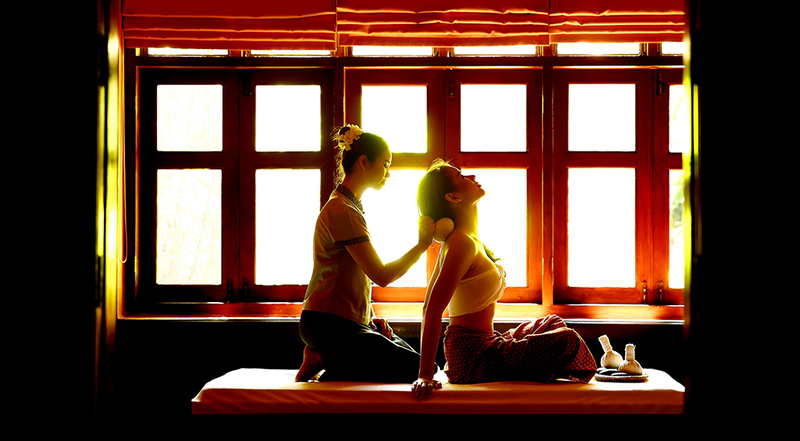 Oasis Spas offer the unique "Lanna-style" spa experience adjacent to your lodging. 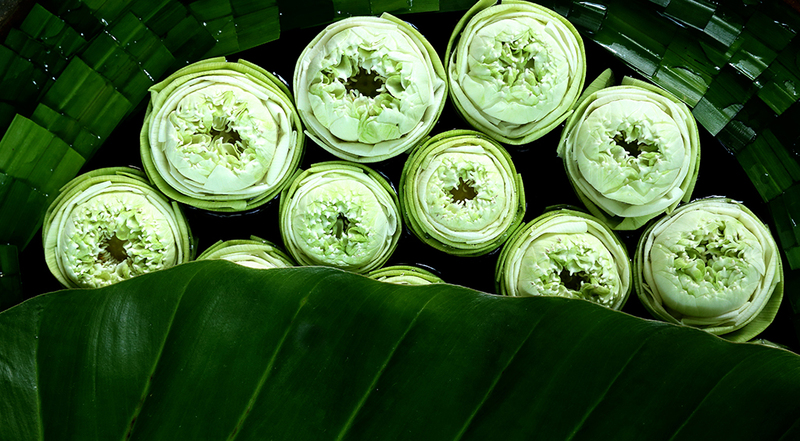 Treatments have been created combining the best of ancient Thai traditional medicine and herbal secrets with advanced discoveries in beauty and wellness. 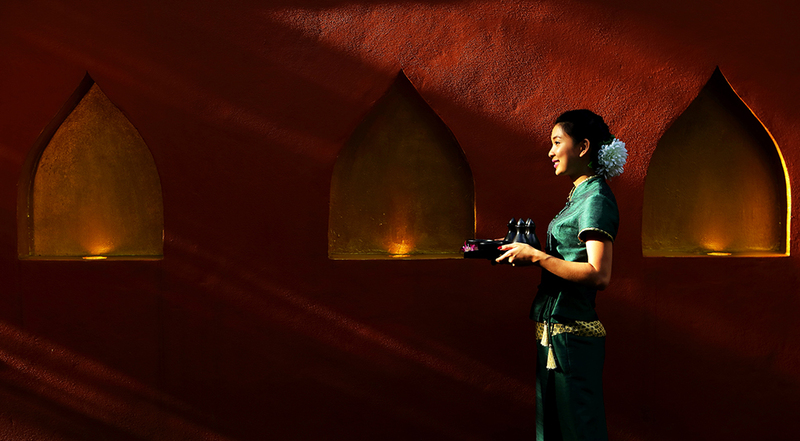 The gentle and courteous Lanna ambience pervades all to create a magical place where beautiful, gracious people provide the ultimate in personal service without pretentious airs. This magnificent spa is a continuation of the holiday complex with all the charm and comfort for which Oasis Baan Saen Doi is famous. Your dream spa awaits you with a decor of striking original ethnic art and decorations, breathtaking mountain views along with beautiful gardens and grounds. It has private change areas for men and women but only five treatment rooms so you should book early. Refresh your mind and drift away in an al fresco setting that feels like a world away. Surrounded by frangipani and palm trees, our salt water pool and sun deck ARE perfect for tropical relaxation. Grab your complimentary pool bag and take a short walk to the Clubhouse. Open daily from 9.00 a.m. - 7.00 p.m. Enjoy our two floodlit outdoor tennis courts with a backdrop of magnificent mountains. These are available for guests’ night and day on request. Please arrange a court time a few hours in advance with your butler. The tennis courts are located next to the Clubhouse. Complimentary rackets and balls are provided. Proper tennis shoes and clothing are required. Open daily from 8.30 a.m. – 7.00 p.m. Isn't it time to give back... to your body? We would never consider going without a shower or brushing our teeth to cleanse the outside of our bodies of unwanted elements. So why shouldn't we do the same for the systems and organs inside the body? We can prevent, control, and eliminate many health problems by merely getting rid of toxic impurities from our food, water, and air that should have passed through our system but instead accumulate in various places. Our bodies will heal themselves if properly cleansed and strengthened. What have you done for your body lately? Contact us, we will help you connect with a personalized cleansing and well being program that will relax, revitalize, re-energize, and rejuvenate. Use one of our complimentary bicycles for convenient transport while reducing carbon dioxide emissions, and it’s a great way to explore this neighborhood. There are bike lanes to take you to the ancient Wat Ton Kweun Temple, or to Royal Flora Park Rachapreuk. Our staff will provide you with maps and advice on the route. Bicycles are available for guest use on a first come, first serve basis.